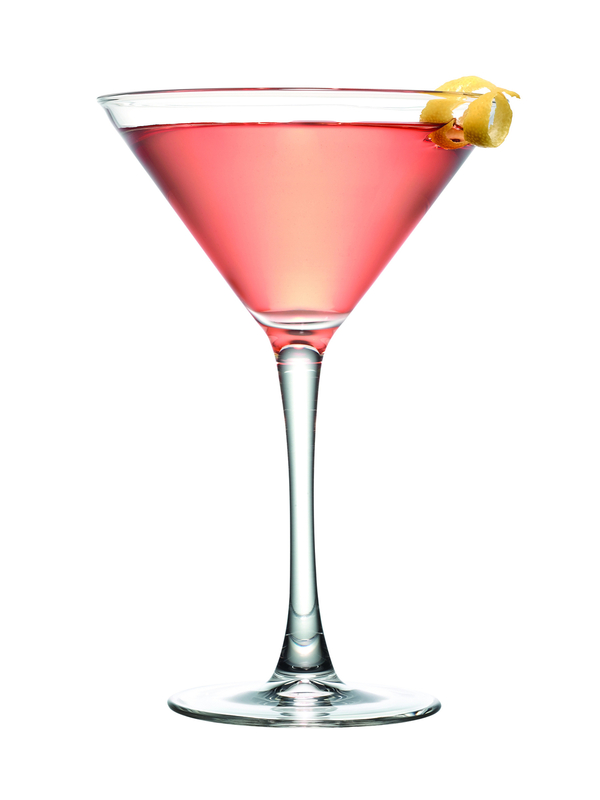 Here's a gorgeous floral spin on a martini - enjoy! And don't forget to dress it up with flowers from your garden. We're so excited! Flower Cocktail Hour with J Schwanke! We just wrapped up our first video with J Schwanke of uBloom, floral industry expert and someone who loves everything flowers! We had fun making cocktails and sodas with our Floral Elixirs. Enjoy - lots of fun recipes here! J Schwanke of uBloom and I have fun making and drinking cocktails using our Floral Elixirs...Cheers and enjoy! In 1919 Count Negroni wanted something a bit stronger in his Americano (a popular drink at the time with sweet vermouth, Campari and soda water). 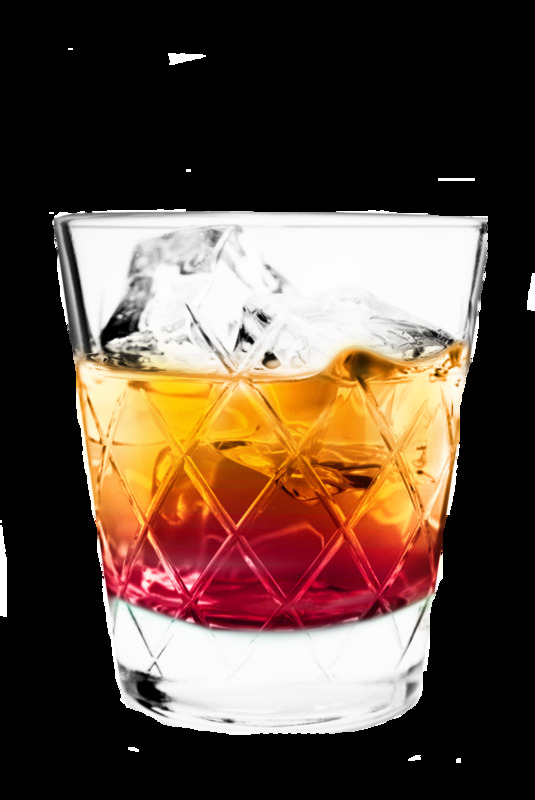 So they swamped out the soda water for gin and voila - we've been enjoying Negronis ever since! Here's our take on it. Cheers! -- Stir ingredients on ice, and strain into glass. This is the simplest summer soda and absolutely refreshing. Lemon Verbena has a distinct lemon and citrus flavor and is delicious as an invigorating soda. - 6 to 8 ounces of sparkling or plain water. Combine and serve with ice cubes, garnish with lemon. 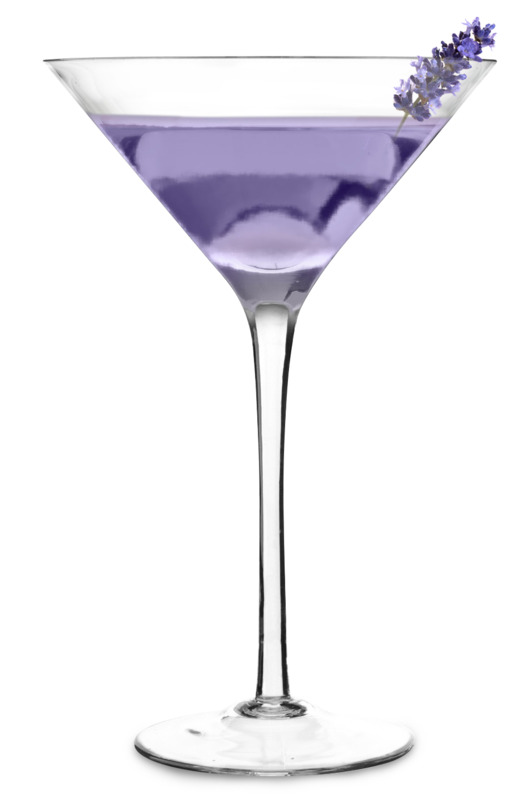 This classic cocktail has a touch of complexity and smoothness added to the tail when you add a splash of Rose Elixir to it. Perfect for those stormy nights on hot summer nights - if you're not in the Caribbean! Build ingredients in a glass filled with ice and squeezed limes. Add squeezed lime wedges and stir. Adding a splash of Rose Elixir to a dry white wine makes for a delicious modern take on a classic, the Kir, an old French cocktail dating back to World War II. Drizzle Rose Elixir into side of wine-filled glass for beautiful layered effect, serve. Floral Elixirs make a great addition to hot or iced teas - adding smooth flavor, a wonderful aroma, with a touch of sweetness. Combine ingredients in cup of tea, serve with flower garnish! This cocktail is the perfect afternoon to kick back and relax. Very smooth and easy on the palate with a lovely bouquet of Elderflower. Mix ingredients and top with soda water. Serve over ice. Tropical Orchid Elixir makes great mocktails - looking for great non-alcoholic refreshments? Here's a creative way to make gorgeous drinks without the alcohol, perfect for adults - and kids too! Combine ingredients in ice-filled glass. Accenting bubbly with Elixirs is simple, and they look beautiful and taste even more fabulous. To create the layered look, just drizzle Violet Elixir down the side of the filled champagne flute. Garnish with berries for lively cocktails! Top champagne flute with Elixir.